Automation robot is designed so that any person who knows your application can do automate testing without any prior knowledge of automation testing tool. Our Automation robot takes test cases and test data information in an excel file and uses Selenium internally to execute all your test cases and generate a user friendly testing report. Add test cases and test data details in a pre-defined excel template. Upload/ copy the test cases file in the system. 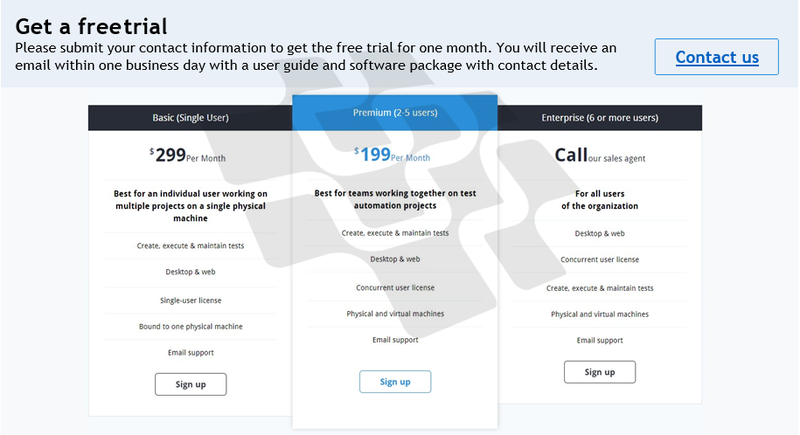 Execute Automation Robot and view test results & summary. Defining strategy, developing plan and providing recommendation to achieve testing goals. Talk to our thought leaders, experts and executives who have served at fortune 500 companies or have been serial entrepreneur.3SGBS-NextGen Invent is bringing its 300+ projects implementation experience that span over six industries to make your project a success. We provide you hassle-free, fixed price testing automation as a service for your web applications. Execute your automation tests at will or schedule it. You will be notified when testing reports and results are available online for your review.